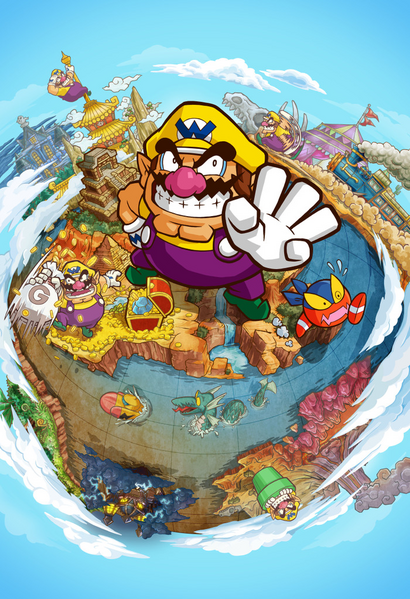 Do Nintendo Trademarks Hint at a Wario Land Revival? 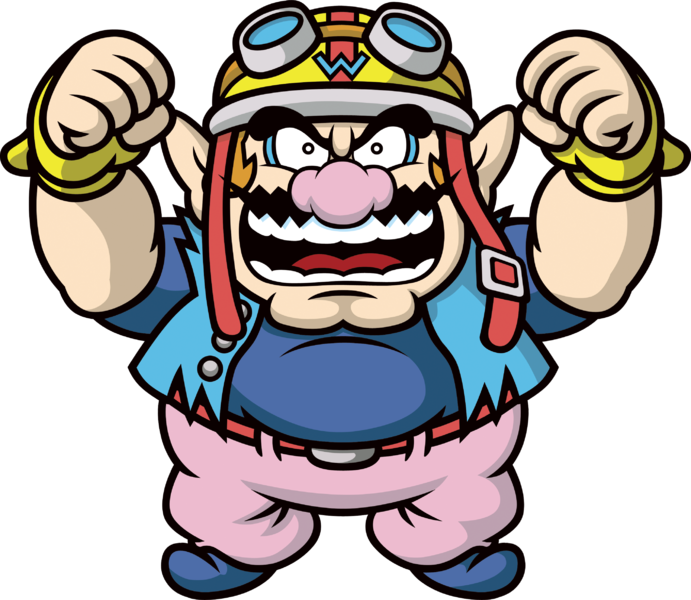 Prior to the recent Nintendo Direct, rumours flew around about a new Wario Land title on 3DS. Named various things depending on the source (and implied to be released) sometime in 2017 or 2018, the game unfortunately never showed up in the Nintendo Direct, with WarioWare Gold being Wario’s only representation at the event. But while this is a tad disappointing for some, it seems Wario Land may indeed be on the verge of a comeback. Why? Because as Japanese Nintendo reports, Nintendo has recently registered a trademark for the name of the series. Well all except Wario Land that is. However, given the others are confirmed releases, it only makes sense Wario Land one would be too. After all, this isn’t the only recent Wario Land trademark. Nope, they registered another one ten months before this one. That’s a clear sign something’s going on here. After all, why register multiple trademarks for a brand they have no plans for? It wouldn’t make sense. So evidence wise, it very much seems Wario Land is seeing a comeback. So, rejoice Wario fans! Not only are we getting a brand new WarioWare game in the form of WarioWare Gold, but it seems a new Wario Land game could be joining it as well. Let’s hope these titles are signs of a bright future for our favourite Italian antihero! Nintendo of America; Game & Wario is the Best Thing Ever! Nintendo Registers New Trademarks in Japan; Something Called Nintendo Web Framework Teased?